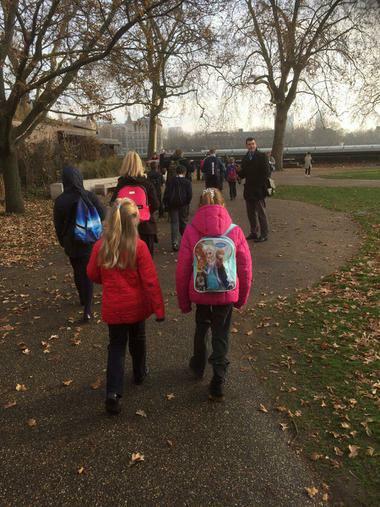 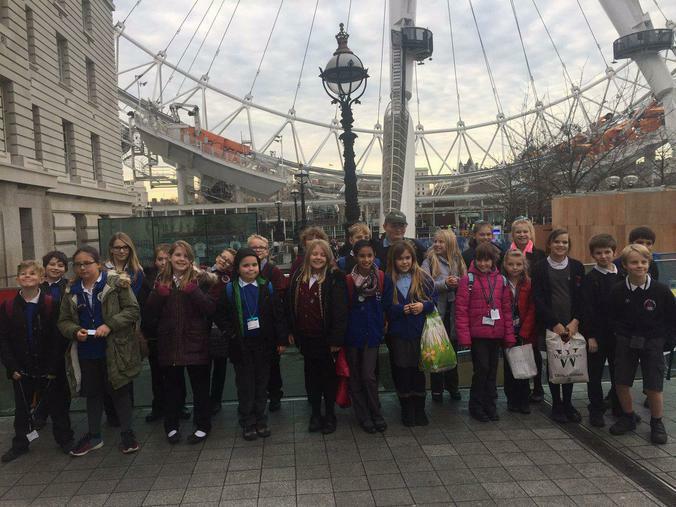 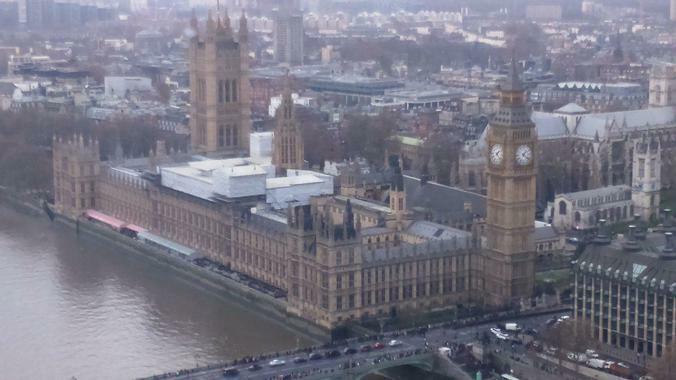 Last week the Year 5 and 6 school Councillors had a fabulous trip to London with the Councillors from Gipsey Bridge Academy, Frithville, New York, Kirkby on Bain and Mareham Le Fen. 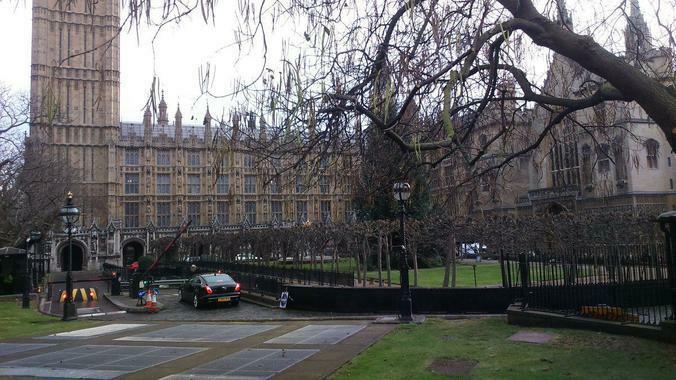 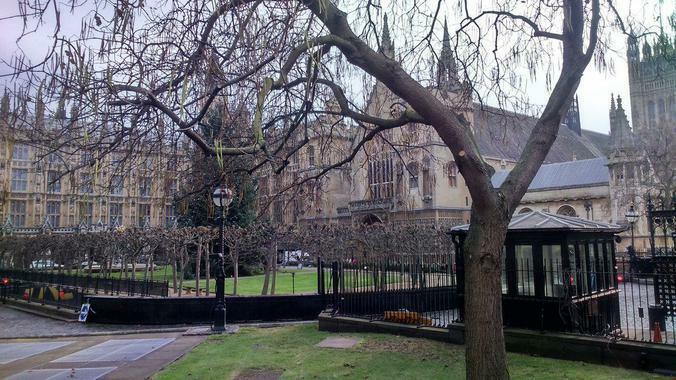 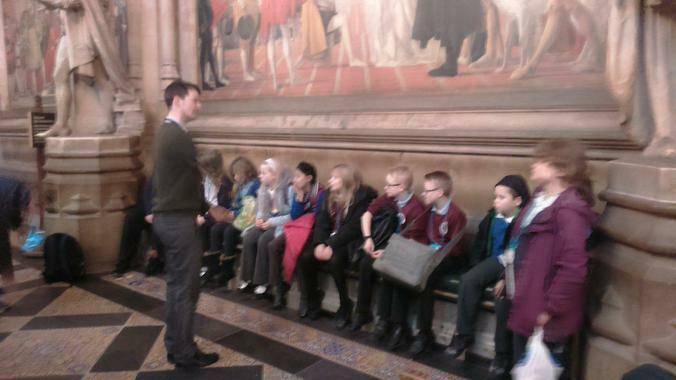 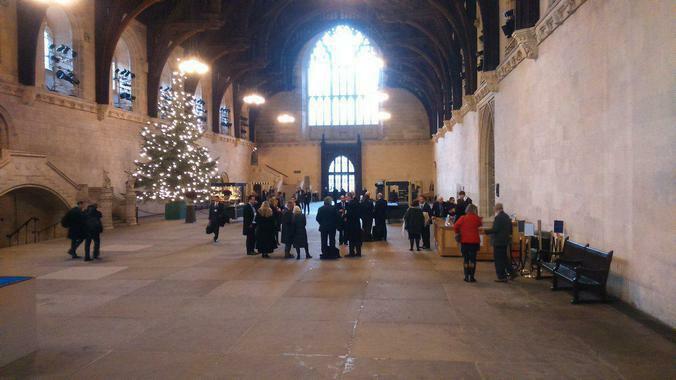 They were fortunate to visit Parliament for a Story Tour and the House of Lords. 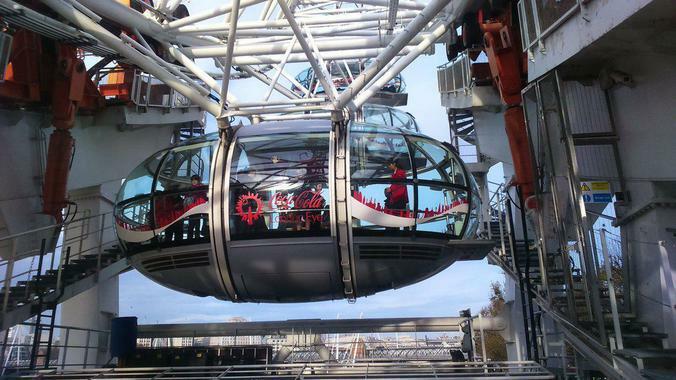 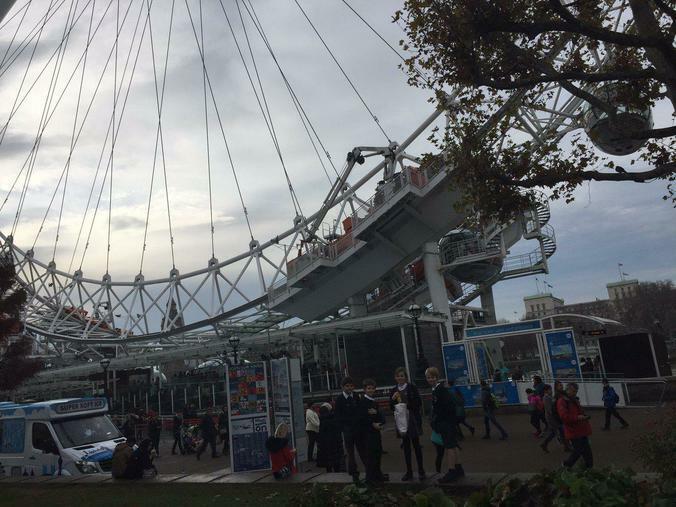 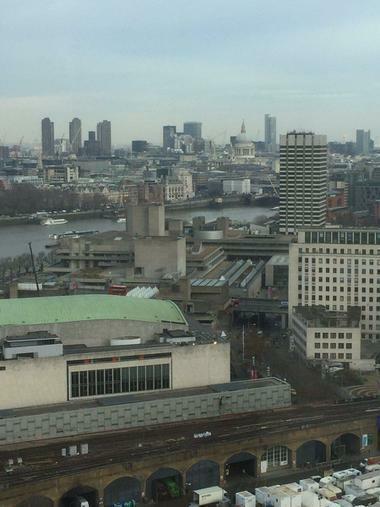 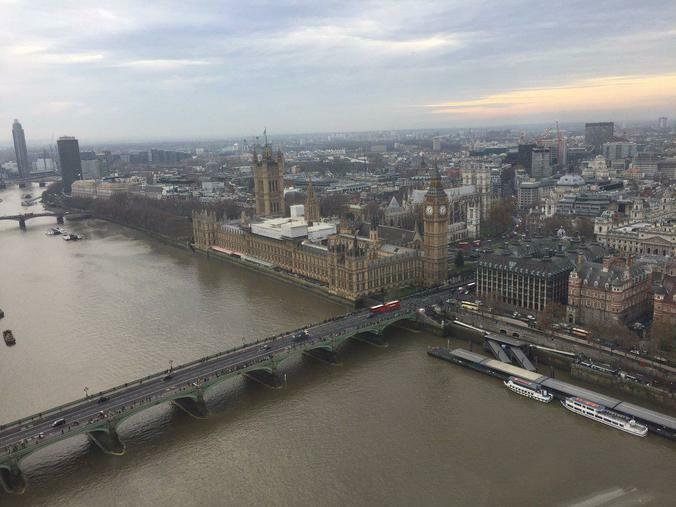 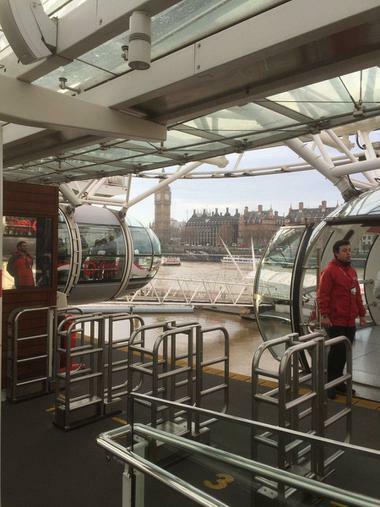 In the afternoon they had a trip on the London Eye before getting the coach back home. 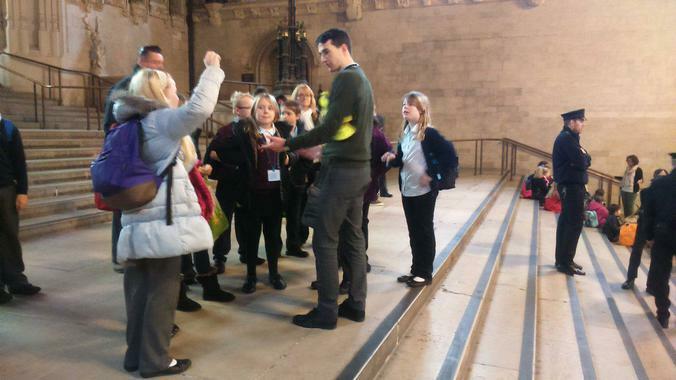 What a great experience for them all!